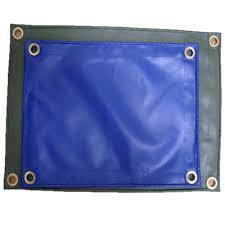 Shade Net provides protection from the harsh rays of sunlight in the nurseries, green houses, shade houses, etc. Shade net not only controls sunlight and temperature, but also reduces evaporation minimizes wind hail and frost damages, mist rain keeps our birds and insects and creates an ideal atmosphere that stimulates vigorous plant growth. 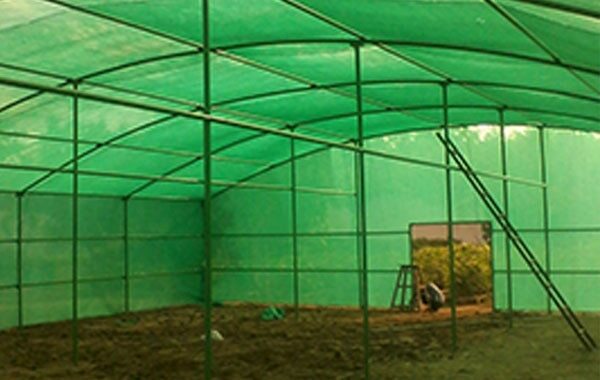 Shade Net finds wide spread applications in green houses, ploy houses, nurseries, shade houses, apple orchids, tea estates etc. 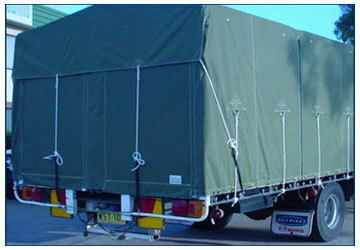 Shade Net also performs the functions of an environment friendly garden fencing or sapling protector. 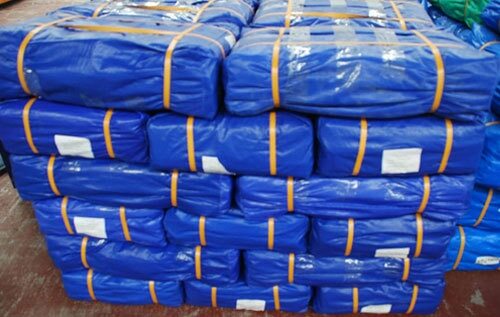 Hi, I am interested in "Shade Net" and need pricing regarding same. Please contact me.